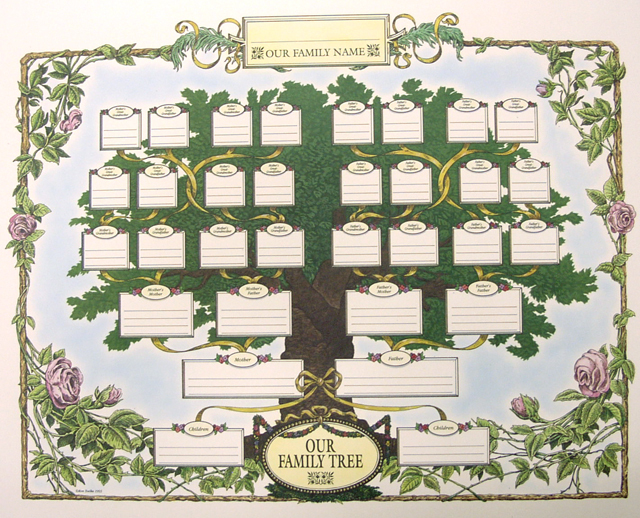 Victorian Style Family Tree Print – Stevenson Genealogy & Copy Center L.L.C. 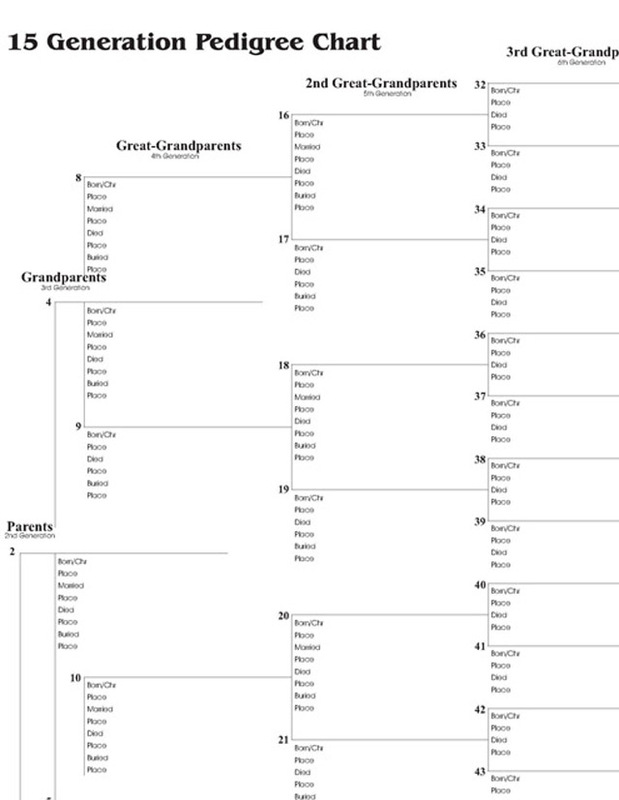 Our Family Tree is a beautiful 16″ x 20″ print that allows five generations of family genealogy to be displayed. 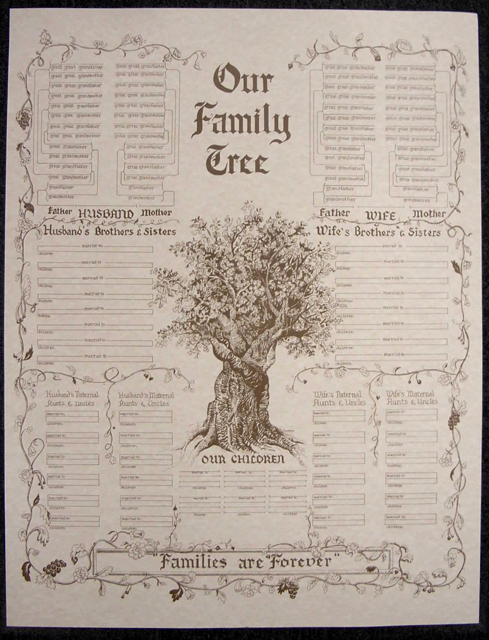 Printed on antique-style recycled paper, this Victorian-inspired decorative print is one that any family would proudly display. 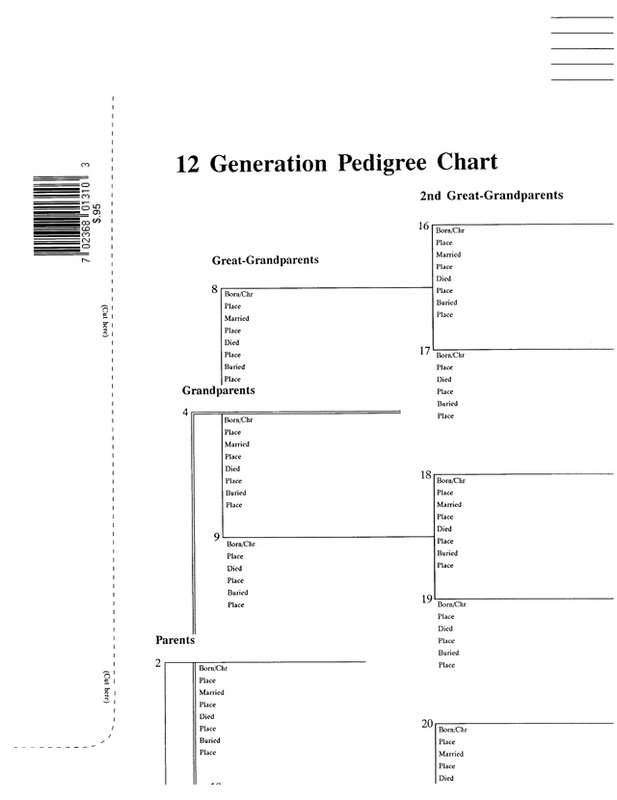 The illustrated borders are closely based on mid-19th century sources. 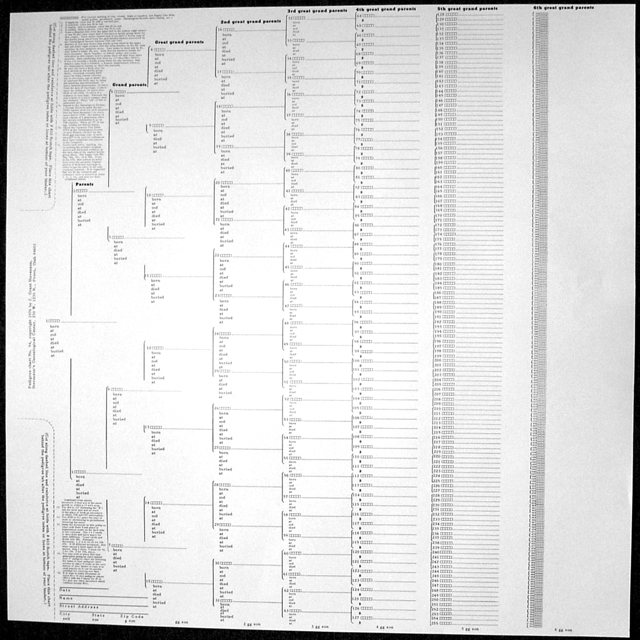 Instructions for researching and completing the print are on the back.